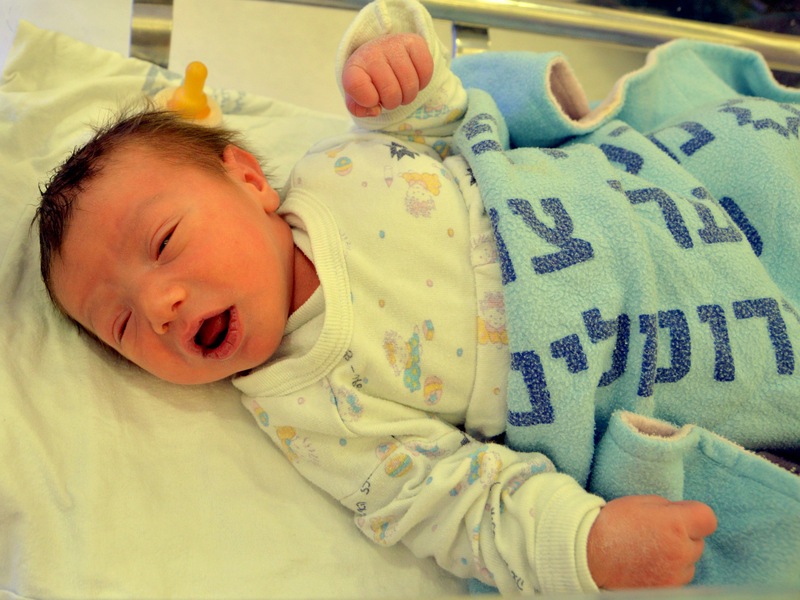 With the end of 2018, Jerusalem’s Shaare Zedek Medical Center once again established itself as one of the world’s most active maternity hospitals, recording 22,398 deliveries, the most in the hospital’s more than 117-year old history. This number translated to 22,748 babies: 11,671 boys and 11,077 girls including 327 multiple births. This feat is reflective of the hospital’s continued growth and translates to an average of 61 deliveries in every 24-hour period — a record for any Israeli hospital and believed to be among the most active anywhere in the Western world. 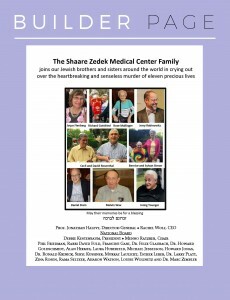 With deep sorrow, the world-wide Shaare Zedek Medical Center in Jerusalem Family mourns the loss of Lee Weinbach a”h, a driven leader and an extraordinarily dedicated, talented and hard-working individual who was so deeply cherished by her friends and loving family. 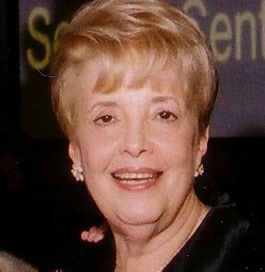 As President of Shaare Zedek’s National Women’s Division for many decades, Lee worked side by side, first with Erica Jesselson a”h, and then with countless other outstanding lay leaders employing her flair and elegance to build and develop our Women’s Division into a vital and thriving component of the American Committee. After her family, Lee’s true love was Shaare Zedek and that came across very clearly in every event and relationship she established. 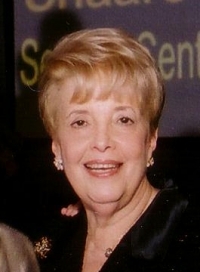 She was generous and kind, bold and visionary and through her passion, inspired countless women to become loyal supporters and Founders of the “Hospital with a Heart.” Her energy was captivating and as her granddaughter so aptly described, she was “fun, fancy and fierce!” She and her husband “Dave” shaped the lives of countless Jewish children who benefited from the exceptional camping experience that the Weinbachs provided. 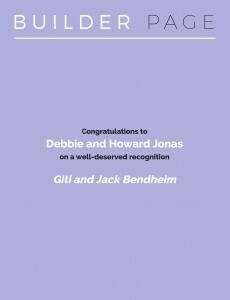 Heartfelt condolences to her children Aron (and Jacqueline), Tzionah, and Rabbi Elchanan (and Yocheved), the grandchildren, great grandchildren and the entire family. May they all be comforted amongst the mourners of Zion and Jerusalem.